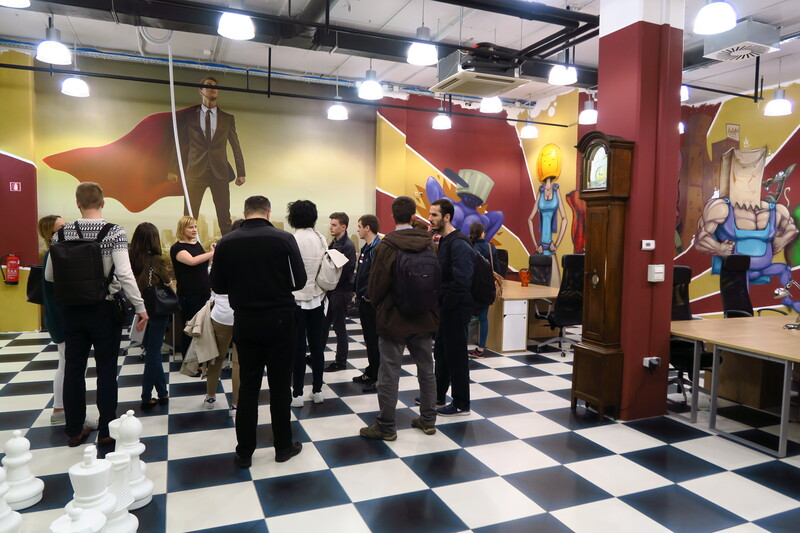 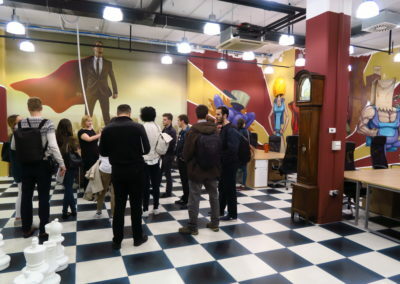 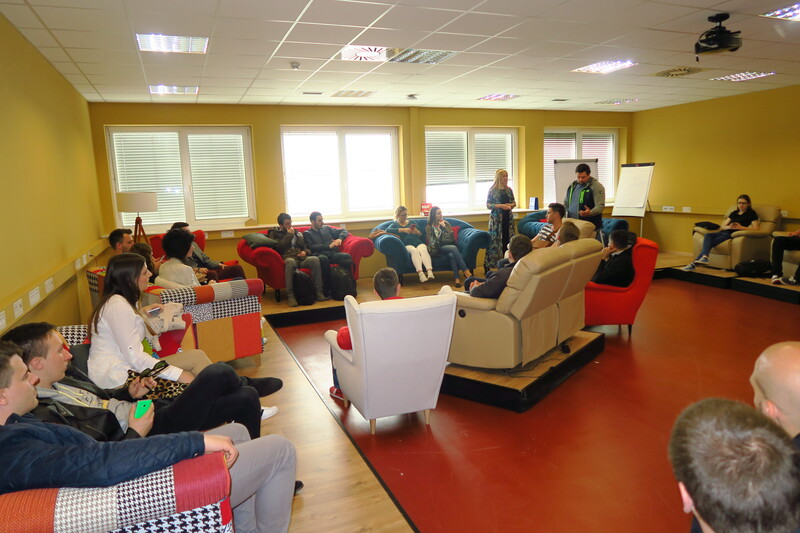 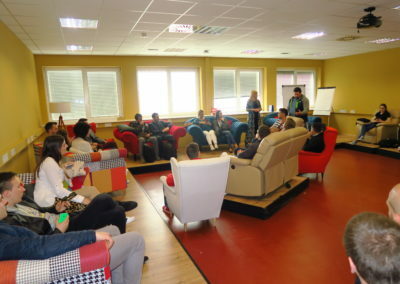 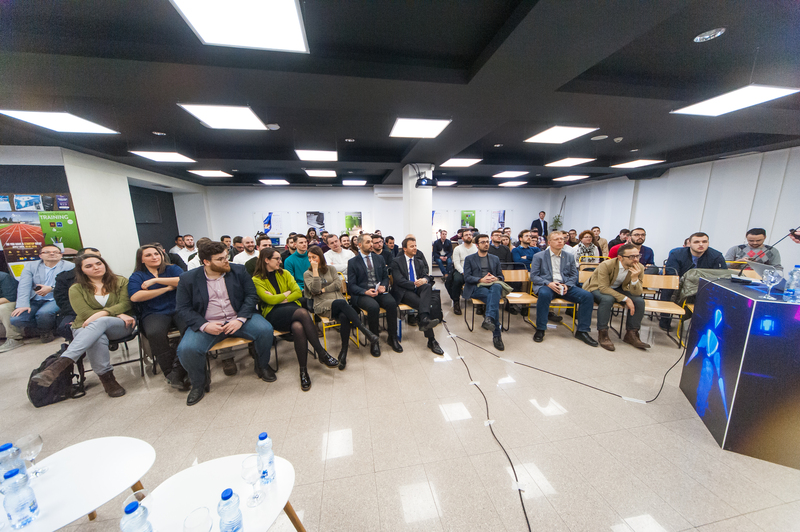 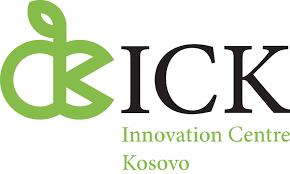 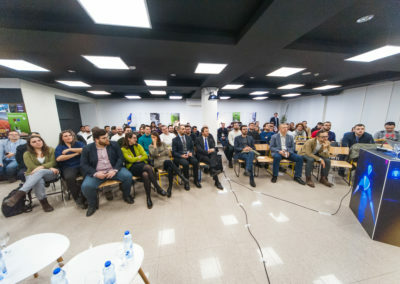 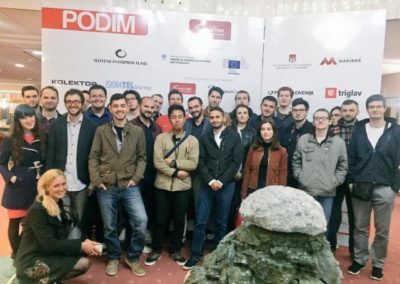 Project aims to support the young entrepreneurs from Kosovo and youngsters with entrepreneurial ideas, who want to develop and launch their projects. 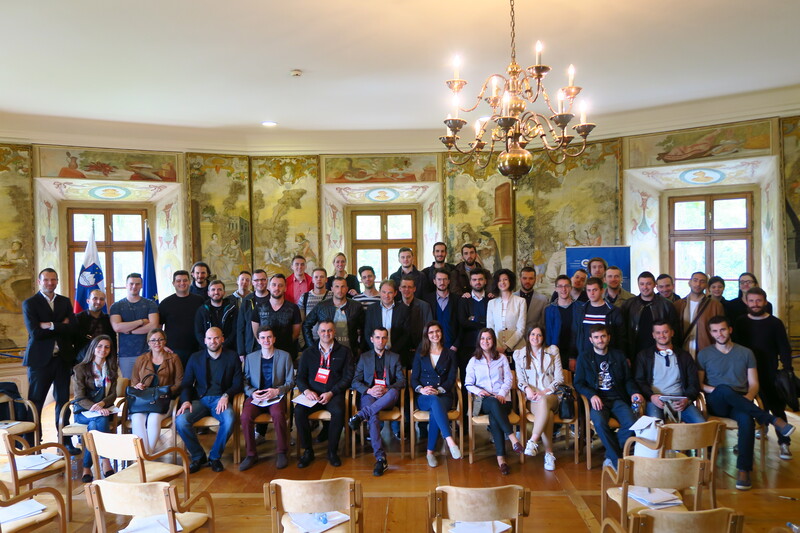 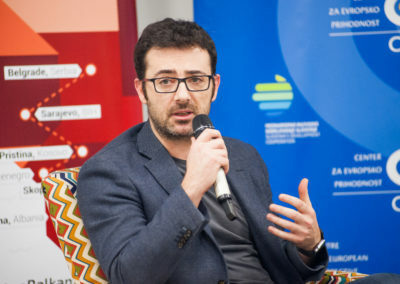 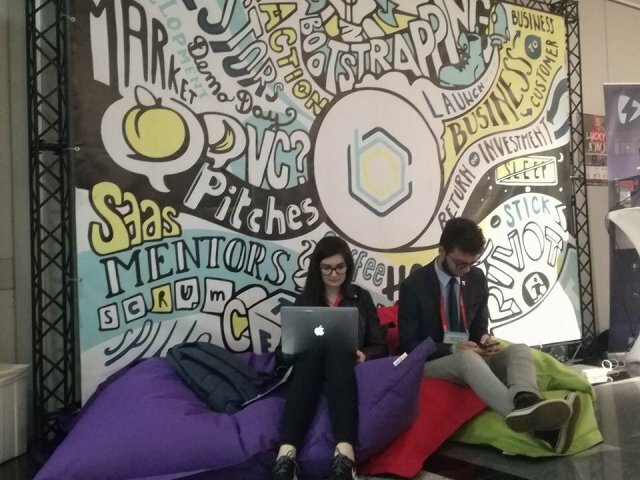 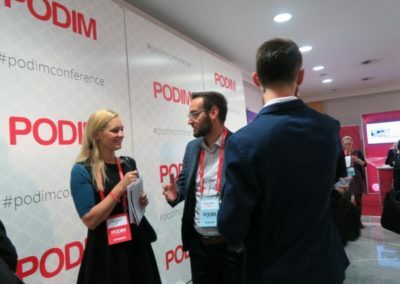 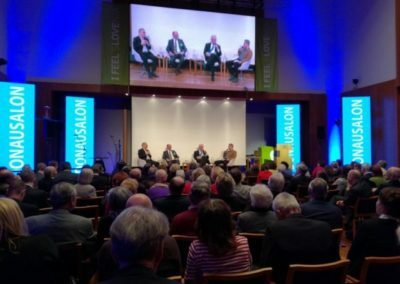 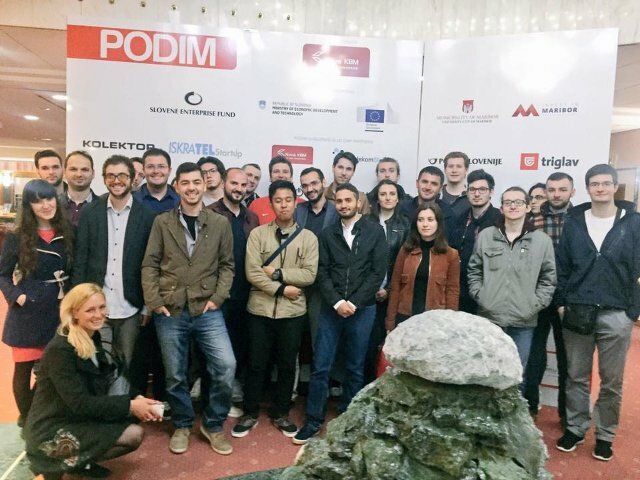 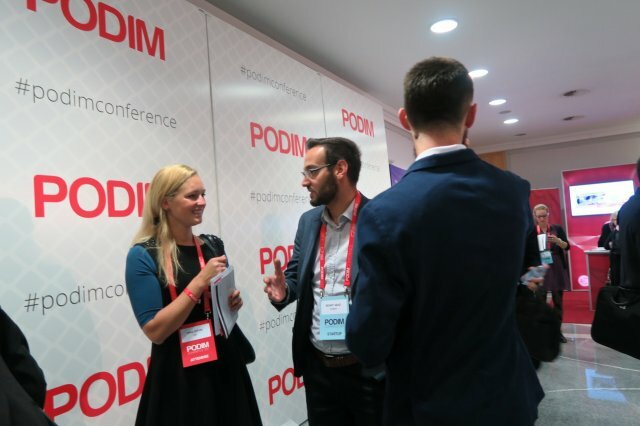 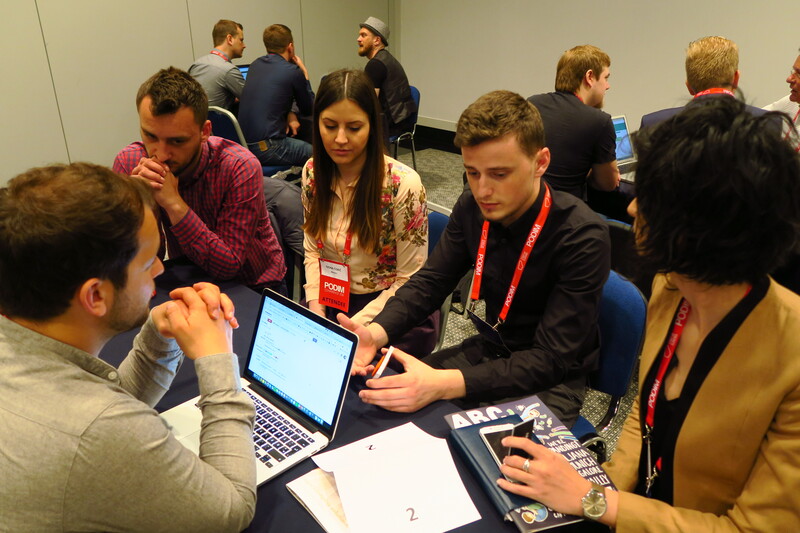 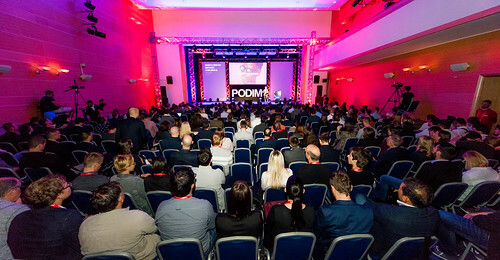 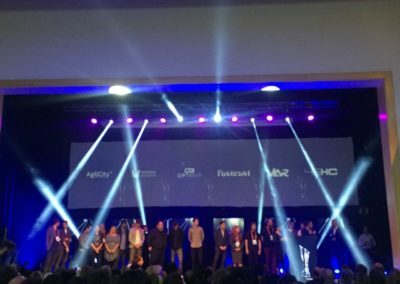 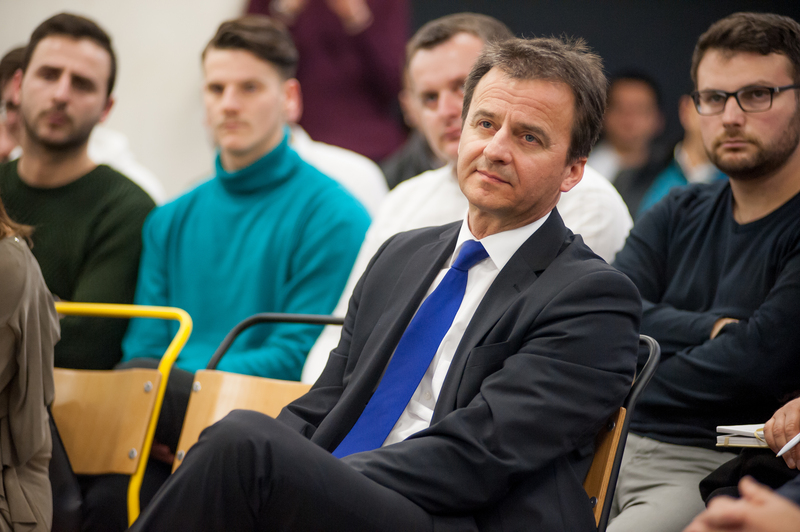 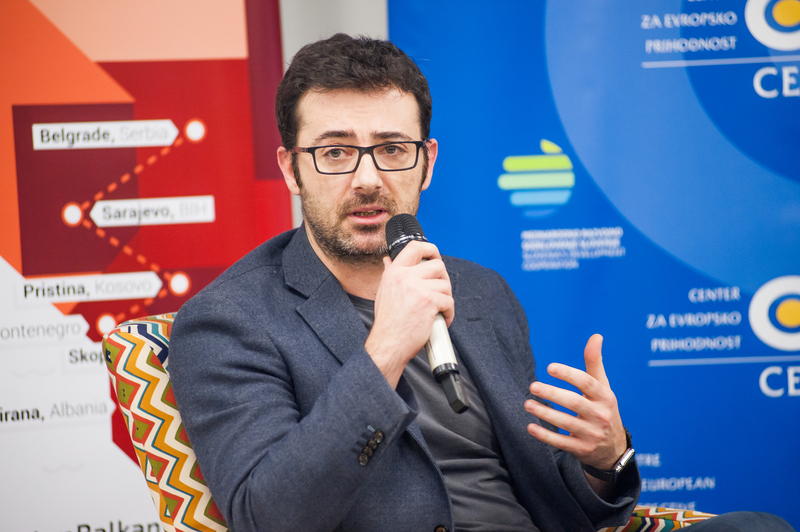 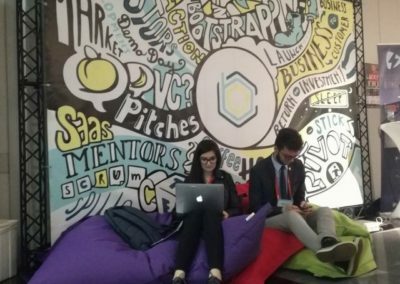 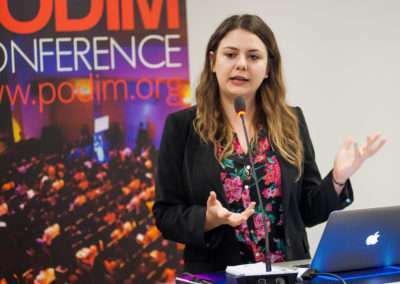 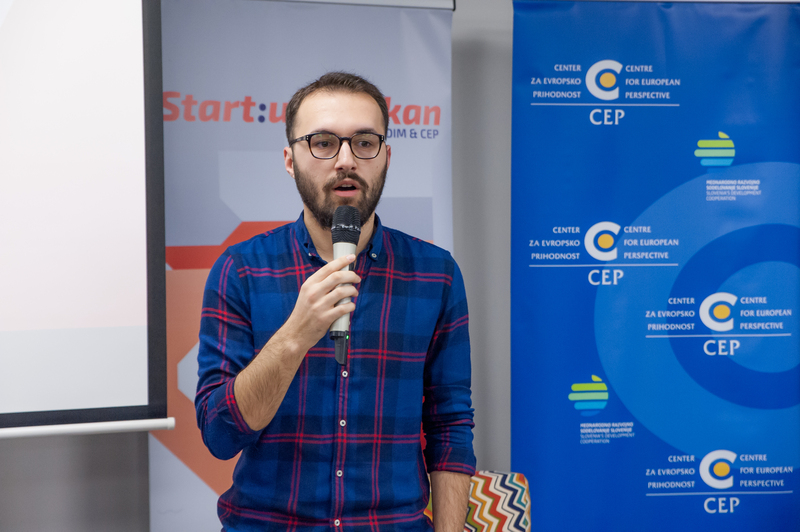 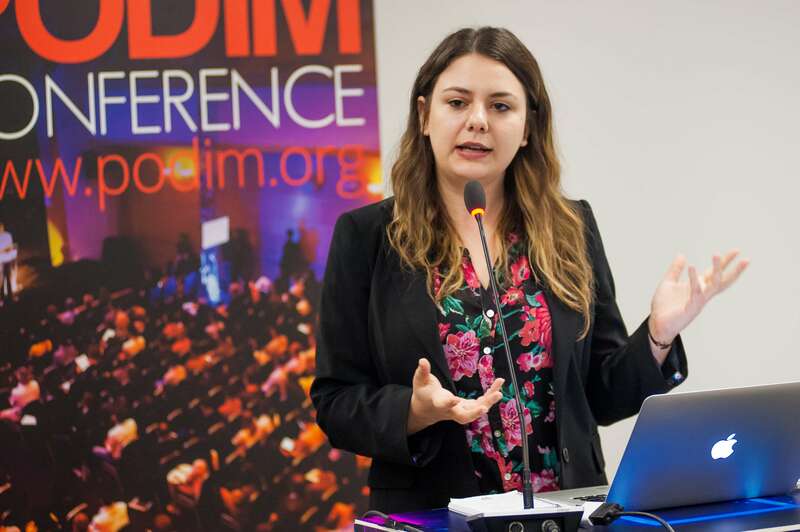 For the second year in a row, CEP organized a call for applications in cooperation with the leading regional start up conference PODIM, that takes place every May in Maribor, Slovenia. 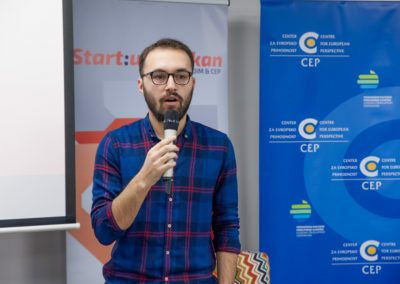 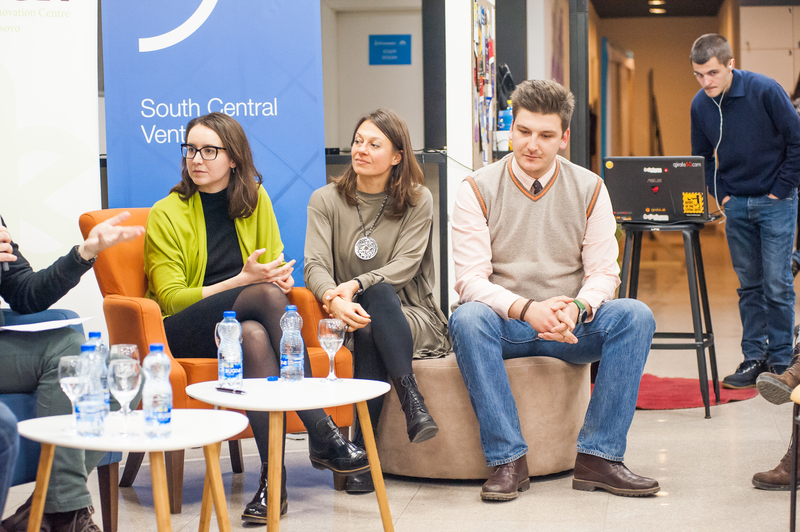 The call helps us select the best entrepreneurial ideas and pitches and we offer 20 young entrepreneurs (the members of the teams and their mentors) the transportation to the conference, accommodation and the ticket to the PODIM Conference. 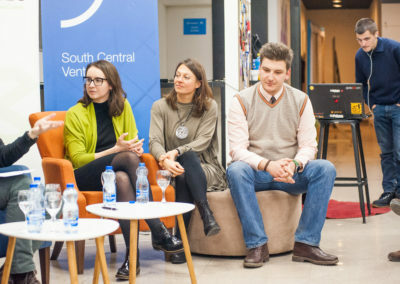 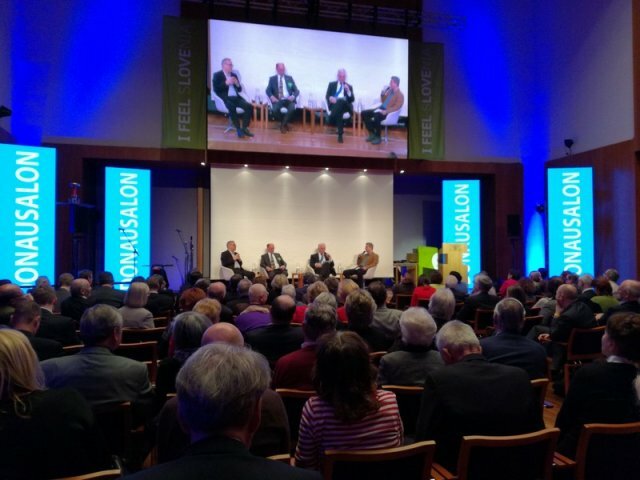 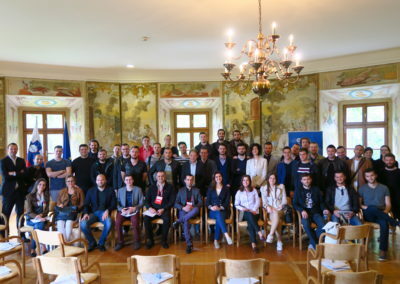 We widen their knowledge about entrepreneurship and give them an insight into the process of development of the project from the initial idea to the launch, we offer them an opportunity to meet potential investors and last but not least, the entrepreneurs with the same mindset from the whole Alps-Adriatic region. 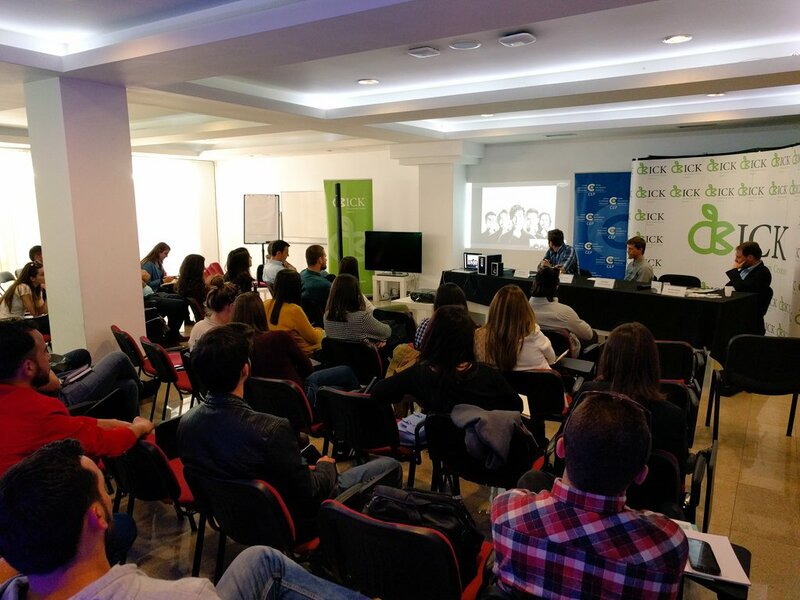 Following the PODIM Conference, the participants visit Centre for European Perspective at Jable Castle, where a representative of the Ministry of Foreign Affairs explains more about the Slovenian foreign policy efforts in the Balkan region and the EU-wide Positive Agenda for Youth that recognizes youth in the Balkan region as essential actors in regional cooperation, friendship and reconciliation.